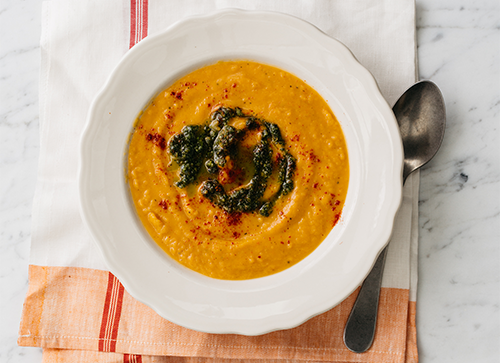 This vegetarian sweet potato and lentil soup is low in sodium, but high in fiber – meeting many of the dietary restrictions our clients face. 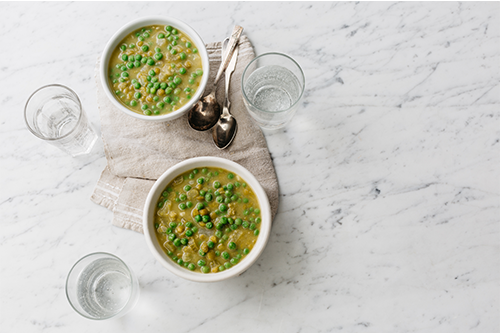 This classic Split Pea and Carrot Soup is vegetarian, low sodium, and dairy-free, meeting the dietary restrictions that many of our clients face due to their critical illnesses. 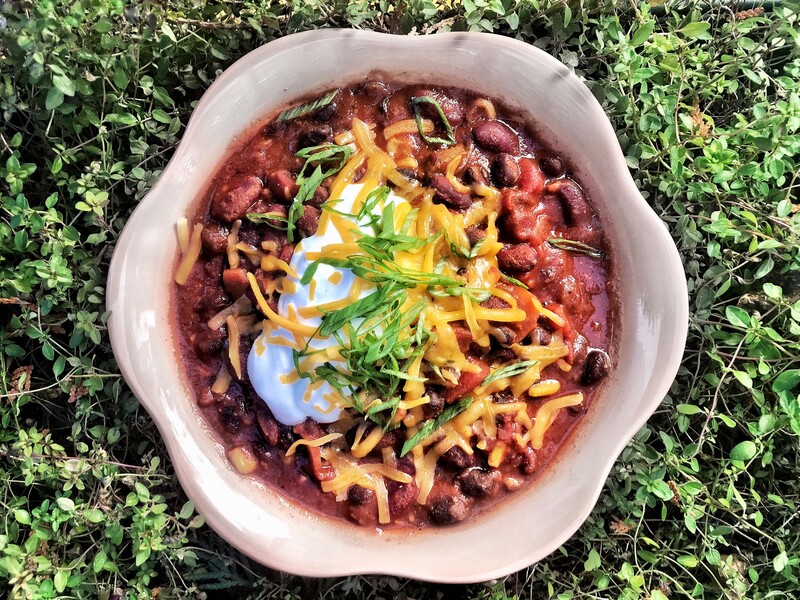 Our nutritionists love this heart healthy vegetarian chili. 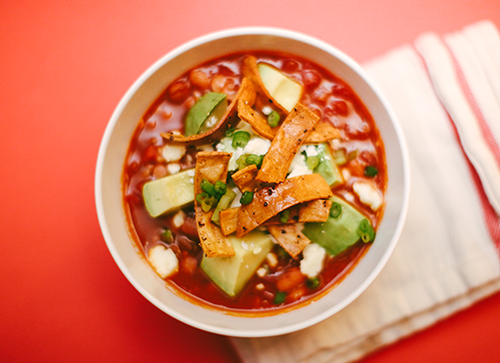 It’s low in sodium and packed with ingredients to keep your tummy full. 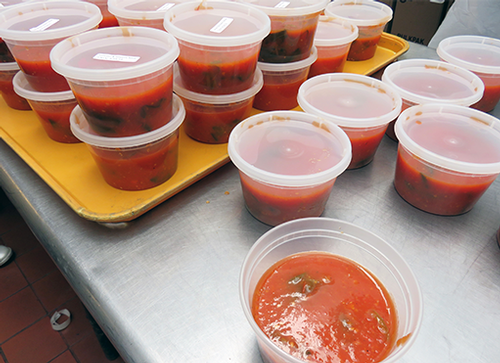 Tomato soup is a staple in our kitchen during the cold winter months. 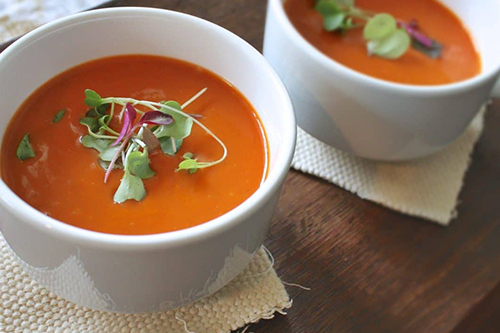 Tomatoes are a great source of vitamin C, which helps maintain a healthy immune system and the added kale boosts the nutritional benefits.